Kopy-Rite produces leading edge, made-to-order electronic products typically used for marketing and training programs. Promotional products are best serviced through your PPAI distributor! PPAI #565333, UPIC – KOPYRITE. 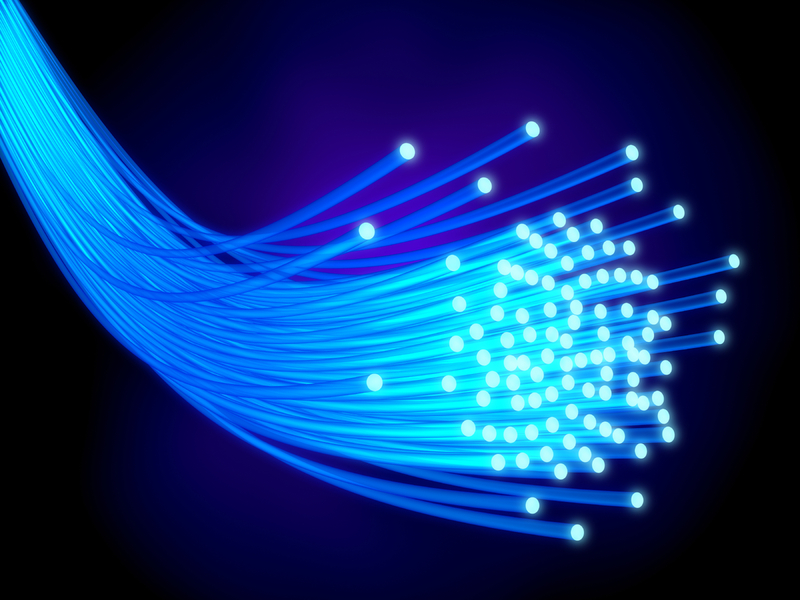 Fiber Optic Strands inserted into printed brochures and other promotional products! 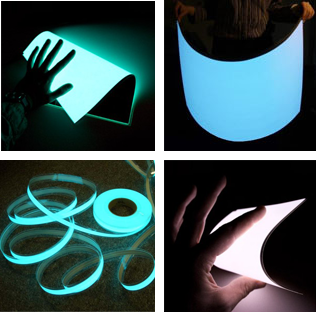 Glowing paper for display, packaging, and wearables. Ultra Thin, Battery Driven video screens embedded into brochures, folders, and other promotional materials! CD's, DVD's, BluRay... with plenty of packaging options! 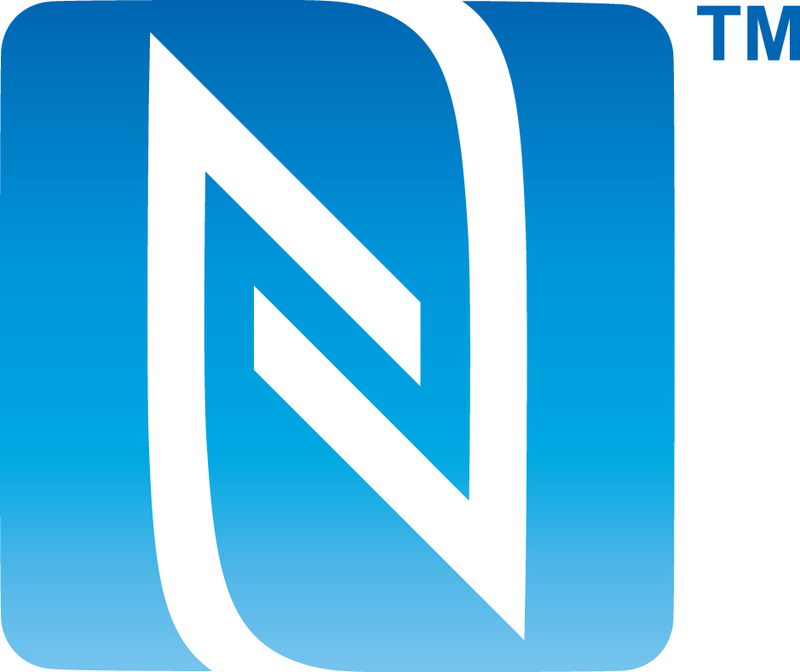 NFC - Near Field Communication. Next Generation of QR codes... plus alot MORE! WAY too many styles to show! 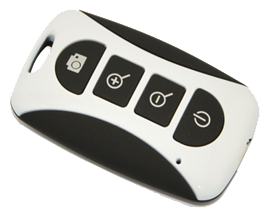 Formerly known as a cable release, remote shutters offer a way to activate your camera shutter without the need to actually touch the camera. 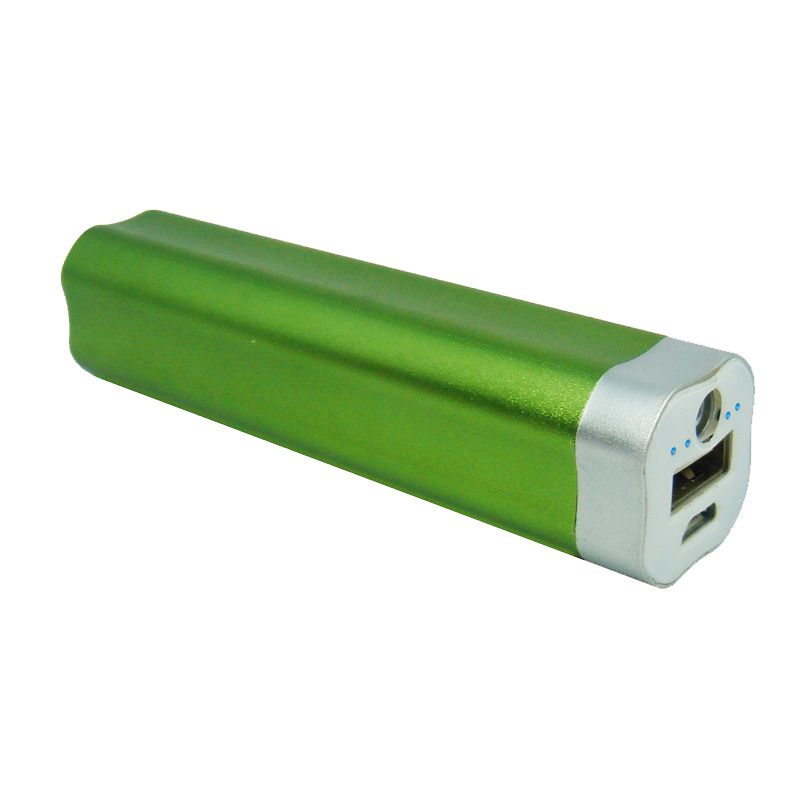 Power Banks are portable chargers which make using your smart devices on the go much easier and convenient process. We take the information you provide – data, video, audio, and visual – and help you to distribute it in effective, clever ways. We offer low cost, fast solutions. We are a leading source of high-quality, high-performance, USB flash drives that are guaranteed to work. We offer leading-edge brochures, electroluminescent display technologies, near field communication tags, and more. We are a great place to come for sophisticated, fresh ideas. You'll not find a more flexible, professional resource. We collaborate with you, fully identify your needs, and then handle the rest. 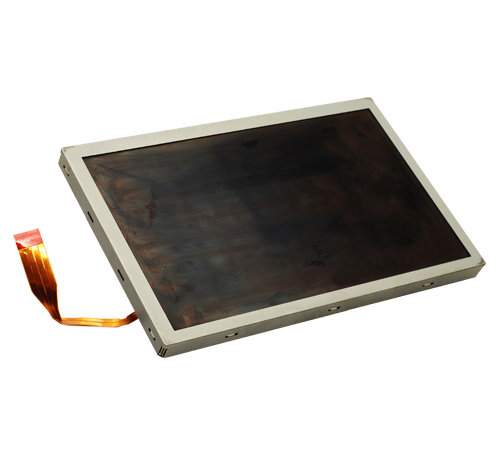 We can manufacture the products, as well as provide the data loading services. We've spent 23 years verifying the bits & bytes are 100% right. We care about the inside. We make sure that it not only looks good, but that it WORKS! We engage a wide range of suppliers, and are oftentimes one of the first to see new products from our factory partners. We can help you to introduce leading-edge concepts. Send us the USB's, whatever the situation, and we'll add the content. We're happy to devote our full attention to insuring you receive a high-quality final product.